My kids have a superpower. Do you want to know what it is? They are somehow able to generate STUFF out of nothing! No matter how much we get rid of or how diligent we are about clearing the clutter, somehow the stuff just keeps coming back, almost like magic. Do you ever feel this way? No matter how many papers we throw away, there are always more. No matter how many toys go in the donation bin, there are always new ones to take their place. As a mom, it is enough to make you lose your mind sometimes! In 2012 I wrote about the day I took my kids’ toys away, a decision that has continued to be the source of much controversy. That post has received hundreds of comments–both good and bad–and even inspired its own Tumblr page dedicated to telling people what a bad mom I am. For the most part, I’ve simply learned to tune it out, because the truth is that that moment was one very dramatic blip in the history of our family, and we have long since moved on. Did we learn some big lessons about how much stuff we really need? Absolutely! Have my kids lived without toys or stuff in the nearly five years since? Not a chance. They are kids! They are stuff magnets! They’ve got a super power, remember? The reality is that we live in a world where we are inundated with messages about what to buy at every turn. Every holiday, every birthday, every special moment is an excuse to add more to the pile. Our kids can’t help but be swept up by this culture of consumerism, because it is everywhere. But as parents it is our job to fight back daily against the marketers who are vying for the hearts and minds of our kids, and to protect them from being continually inundated with propaganda about what to buy. It is our job to have open and honest conversations about wants versus needs, and to say enough is enough, because our kids will certainly not do it themselves. They don’t yet have the wisdom to discern what is hype from what is reality. They need us to do it for them. And as parents, it is our job to know that it is okay to say no. 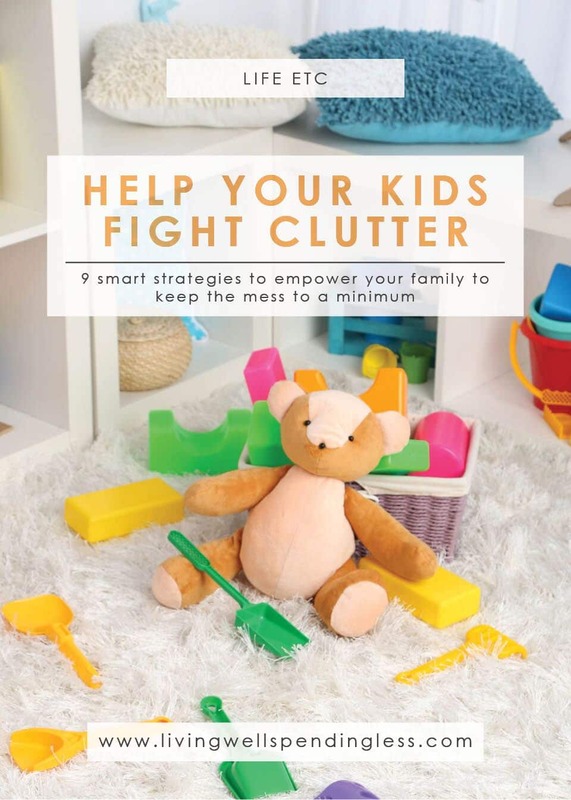 Teach your children how to clean out clutter and how to organize. It can be hard to suppress the urge to just purge all their toys and stuff for them, but it’s a greater learning experience if you can get your kids to do it themselves. It actually becomes a learning experience for both of you, and I can attest my daughters have been great teachers when it comes to letting go of my own stranglehold on stuff. Kids have a surprisingly easy time adjusting to new ideas and even embracing them enthusiastically. My daughters see cleaning out and organizing as an adventure, and it almost becomes a game. When kids learn to keep their items organized and pare down what they don’t need, they build skills to carry them through life. Teach your child how to let go of items. For each item, ask them to really consider if they love it, if they find it useful, or if it brings value to their life. If it doesn’t, help them understand why it’s not important to hang onto it. Show the benefits of purging and give them examples as you go, like how it will help them clean their room faster and how they can donate items to other kids who might need them. Have your kids help sell their items at a garage or yard sale and decide something special they can do with their earnings. Showing tangible results for their actions will help them build positive associations with cleaning out and staying organized. It’s very difficult to set limits before we go into a situation—but it’s a million times harder to set limits after the fact. Before your child goes to the store, to the fair, or to a movie or party, have them decide with you what they can or cannot buy. What is the spending limit for candy? Discuss the plan beforehand. When you’re setting limits, also set appropriate limits with family. Talk to grandma, grandpa, aunts, uncles, and anyone who may want to give your children extra gifts or privileges that don’t mesh with your parenting style. This saves you from offending people later on or having a big argument with your children when you get home. Simply let people know you’re working on setting some limits on stuff as a family, and if they really want to give your child a gift, encourage them to give the gift of an experience or activity instead of another toy. If the discussion seems too daunting, consider asking close relatives for something useful, like, “John could really use new cleats for soccer this year.” This ensures the gift will satisfy a need rather than simply just a want. 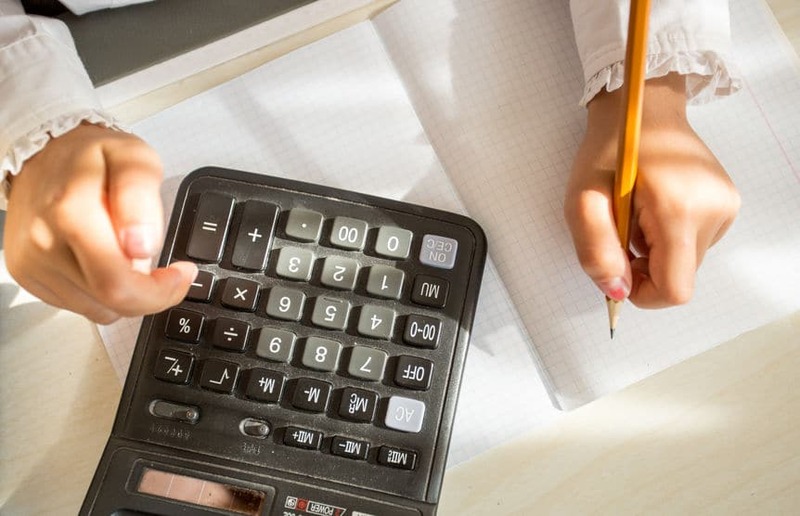 Help your child learn about budgeting and money at an early age. 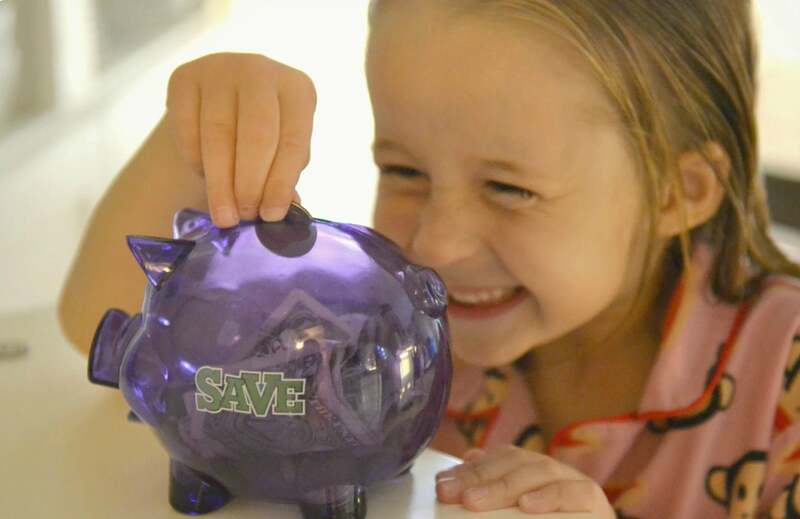 Children who start a savings program, understand the concept of giving money to charity, and actively practice budgeting have a much easier time later in life. It’s never too early to start a discussion about cost, budgeting and setting goals to “earn” a coveted prize. While a six-year-old might not be ready to earn money for new school clothes, they will appreciate and value a new Lego toy more deeply if they work towards earning it or if they pay for half of it on their own. Kids should be kids, and I’m not advocating challenging job lists they need to slave away on all day long, but teaching them goal setting can be rewarding and it definitely builds character. Encourage children to consider giving tithing or a donation to charity out of their earnings as well. Compassion and generosity towards others comes very naturally to most kids, and you might be surprised at how readily and excitedly they accept the idea. It’s amazing how gratitude can reshape a whole conversation or day. When my kids are arguing or just having an “off” day, talking about everything we’re grateful for can help reframe the whole conversation and attitude. 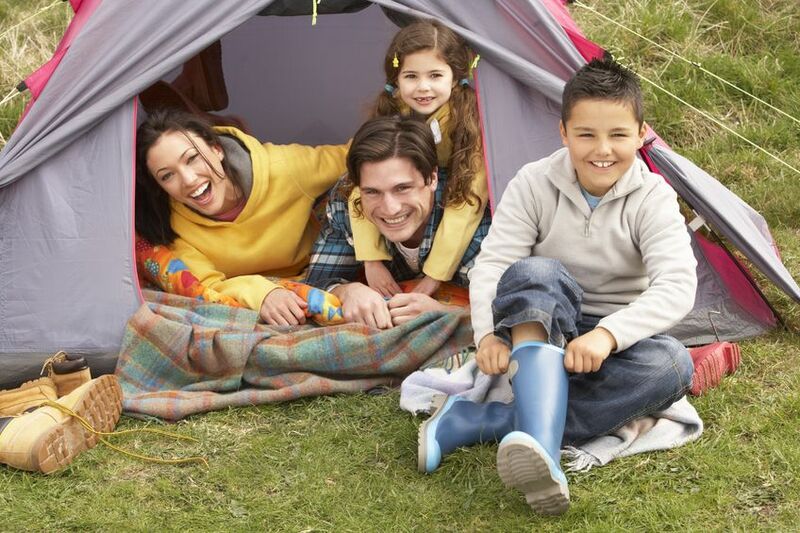 Have your children discuss three things they’re grateful for around the dinner table or before bed each night. Encourage them to give thanks in their prayers. When your child receives a gift, help them compose a thank you note and teach them the way to properly express gratitude and appreciation (even if the gift isn’t something they wanted, something they already have, or “more clothes”). When kids learn to appreciate rather than expect gifts, they learn empathy and compassion. Gratitude can have such a profound affect on all of us. Share this amazing practice with your kids and watch the transformation and shift in your entire household. Teach your kids how to delay gratification. This goes right along with pre-planning before you get to the store or to a party. This also goes along with earning items and saving up for them, rather than just demanding something while you’re at the store. If your child sees something they really want, help them learn how to write it down, think about it, and work toward a goal to earn it. So often, we give our kids the iPad or phone, or we cave when they’re flipping out for candy or a treat, because we just don’t want to deal with the tantrum. Instead of teaching children how to delay gratification, we’re teaching them how to have their demands met. They aren’t learning patience or the value of dedication and work ethic. Instead, they’re learning your limits as a parent and how far they can push to get what they want. Instead of engaging in a war of the wills, discuss your child’s options with them, and help them figure out what they can do to get the treat or reward. So how many times have you given into a demand, only to see the doll, clothes, toy, etc, broken on the floor or lying there, useless after only ten minutes or so of excitement? It happens countless times. As parents, we have to teach our kids what ownership means. Owning toys we want means we need to pick them up and keep our room clean. Getting clothing we want means it needs to be hung up and put away properly. Having a bike means it needs to be put in the garage safely at night, and well taken care of. Our Chore Charts will help your child stay on task allowing them to accomplish more in less time. Simply click the button below to get your set of 3 Chore Charts delivered straight to your inbox! Teaching children responsibility can be challenging, but the longer you wait, the more difficult it will become. Explain how moms and dads have to take care of the things they own, like your home, your car, your clothing, and more. 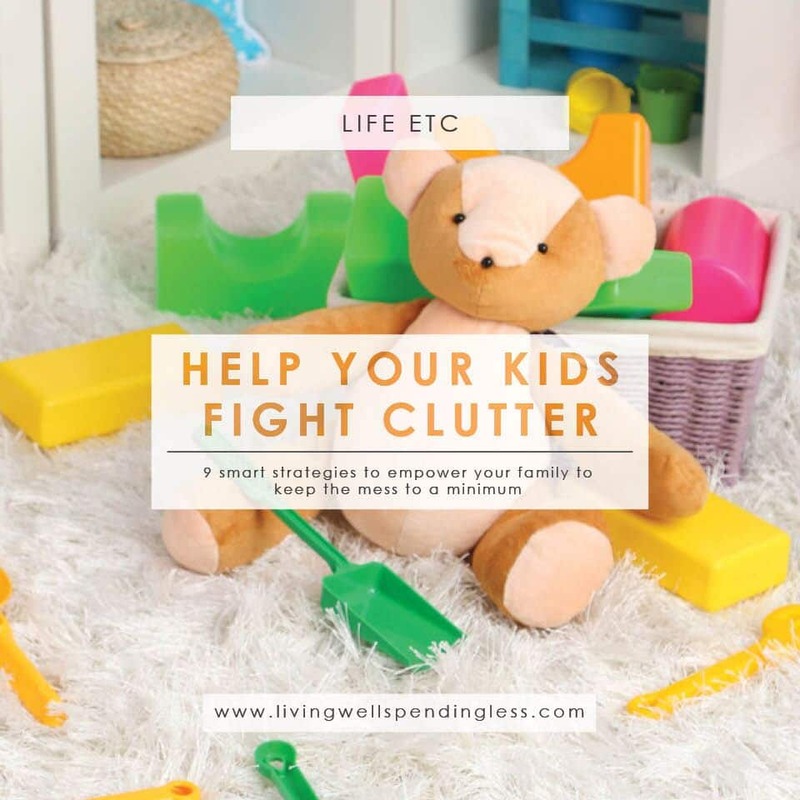 Explain how kids have responsibilities, too, and they must keep their own things picked up, in order, clean and well cared for. It’s about teaching your kids how to value each item rather than tossing it by the wayside when they obtain something bigger, shinier or more exciting. Similar to the ownership lesson, teach your child that when they don’t take care of their things, there are consequences. A bike left out in the driveway might get stolen or run over. 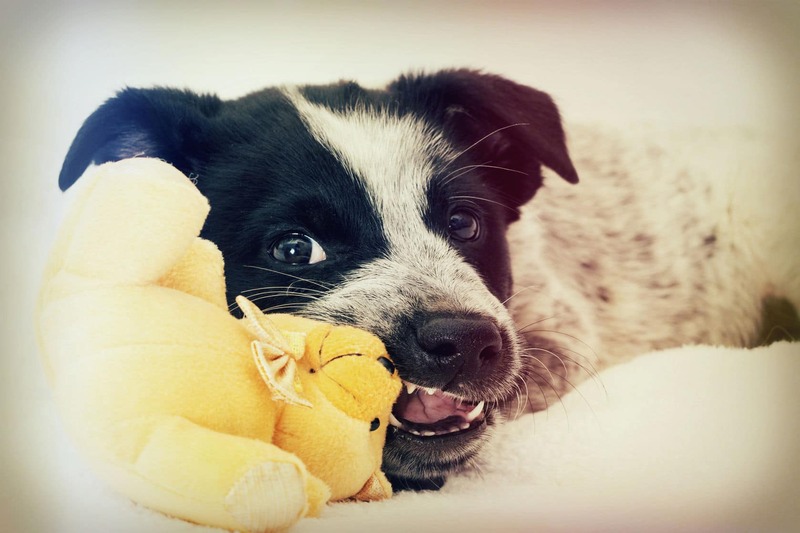 Toys left out might get stepped on or chewed up by the dog, which might also cause injury to someone in your family. It can be hard to enforce consequences and sometimes you might feel like a big “meanie” when you throw out Barbie because she’s on the floor, or when you take away Play-Doh privileges because it was ground into the carpet. When we backslide on consequences though, these lessons don’t become concrete. It only takes a few times and the message will be received. Not long ago, I was stopped in my tracks by one simple but life changing question: What are you doing with God’s money? As a Christian, I believe that what I have is not my own. Instead, I’m called to be a good steward of the resources I’ve been given, and just as importantly, I am called to teach my children to do the same. Children are surprisingly unselfish. As adults, I think we learn to focus on what we have and to hold onto it. Teach your children to consider giving and donating to charity. Help them learn the joy of sharing things with their friends and to recognize when others are in need. The holidays offer many opportunities for charitable giving, but in reality, we can give all year long. 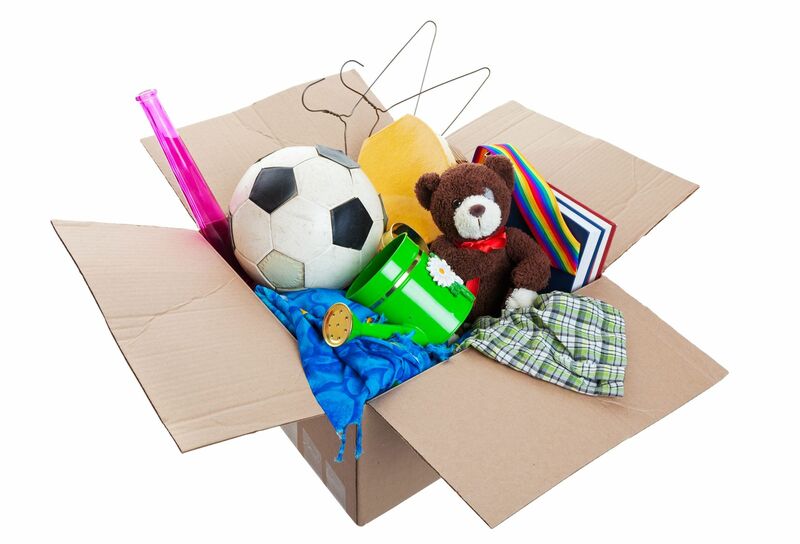 Choose a Secret Santa family and give a little extra at Christmas, but also consider donating items when you do your spring cleaning. In the summertime, recognize those in need and have your children participate in a fundraising walk or church activity. During back-to-school time, ask your kids to consider what they can give to school supply drives and show how they can share items with those in their class who might not have as much. Make giving a year-round and life-long focus, and you’ll help your kids think outside of themselves more often. One of the most powerful lessons we can teach our kids is how to be satisfied with what we have. It’s difficult. Many of us aren’t even good at being content with what we have ourselves, let alone passing that on to our kids. That said, being at peace with what we have and practicing gratitude and appreciation for our blessings can help us truly recognize and feel happiness. Remind children to appreciate experiences as they’re having them, and bring notice to little joys in life. Model this for them and teach by example as well. This means you might occasionally have to remind yourself to be appreciative as well. This is a great post! We are working on these issues right now. With a family of 10, we can’t afford to keep things we don’t need any longer. Thanks for sharing your tips! Thank you so much for your insightful post. I follow you on a regular basis, and thought it was high-time to let you know that I enjoy your blog. I have 3 girls who also have magical powers in collecting stuff!!! Your points were spot on and I will continue to encourage them that true joy is not found in things. As a side note, I was trying to purchase a few books off of your online store and the “add to cart” button does not seem to be working. You may be already aware of this, but if not I thought I would bring to your attention. Again, thank you for your lovely posts. God bless you! What an awesome post! We’ve always taught our kids to donate whenever possible. We purge things close to birthdays and Christmas and always have, but also try to do so mid summer. We don’t buy much for anybody beyond absolute necessities during the year, but even old cloths can be purged and the ones still in good shape donated. Personally we have a large tote in the garage specifically to hold donatables. Every time it’s full, off to the thrift store it goes. We’ve also taught our kids you never know what you may find at a thrift shop. We all like to look around, see what we may find. More than once we’ve found cloths, especially for our ever growing kids, they’ve worn them till they’ve outgrown them, then have been able to turn around and donate them back. I wish I had the problem of to many family members buying gifts for my daughter. Its just the two of us. Most our family has passed. But I still have issues with the clutter. Children seem to dislike change so they want to keep toys forever even after they out grow them. I think the attachment is the memories they hold. Great post a very good read filled with great information. I agree I will apply a lot of your parenting advice to my daughter. I do believe children need to be taught graditude to be content and happy with what they got instead of wanting more and more my I also believe it’s important to teach children how to take care of their belongings. This goes along with the graditude thing. It’s important to teach children to appreciate and take care of their belongings. I believe by doing these 2 things it will teach kids the value of money.